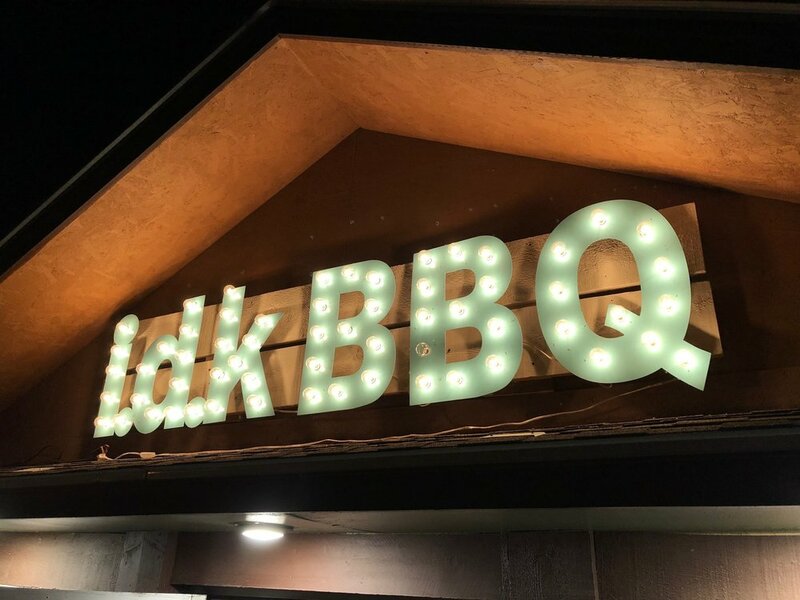 Located next door to the Red Ledges Inn, IDK Barbecue offers sensational smoked meets and sandwiches. Don't miss out on their amazing sauces and delicious cobblers. Visit their Facebook page for menus and more. Click here to visit their Facebook page for more info. Located just next door to the Red Ledges Inn, Rustler's Restaurant is a traditional steakhouse whose menu offers a variety of choices including American, Italian, and Mexican food options. Click here to visit their Facebook page for more info. Located on the west side the Tropic, adjacent to the east side of Bryce Canyon, the Stone Hearth Grille is an upscale, natural, fresh and unique dining experience. Enjoy spectacular views of pink mountains at sunrise and sunset while steaks, fish and chicken sizzle on the grille. Click here to visit their website for a full menu. Located a couple of blocks south of the Red Ledges Inn, Bryce Canyon Inns Pizza Place has a fantastic pizza menu. In addition to their Pizza enjoy a Southwest burger, Philly Cheesesteak Sandwich, and more. Click here to visit their website for a full menu. Located on the south end of two, the Showdowns restaurant offers great food and a great atmosphere. Live music accompanies a menu includes beautifully cooked and seasoned steak, fire cooked chicken and trout, and more. Click here to visit their website for a full menu.